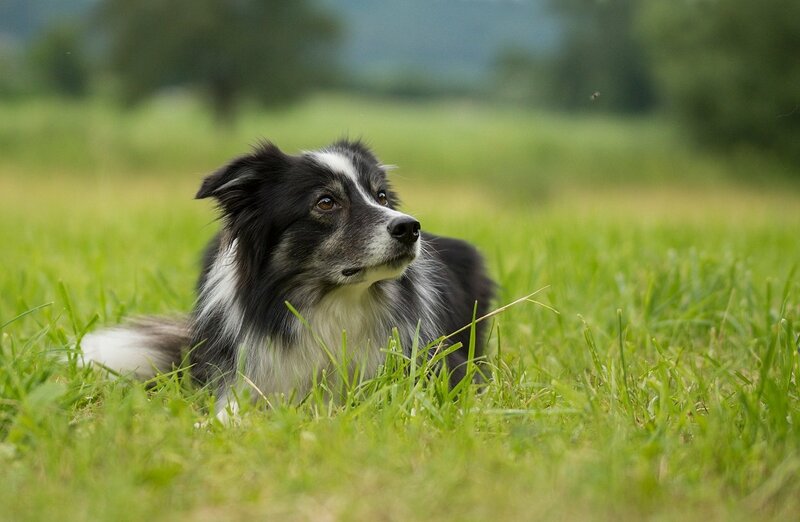 Looking For The Best Fly Repellent for Dogs? Here’s a look at our favorites, including our top pick – Miracle Coat No Fly Zone Natural Spray. Miracle Coat No Fly Zone for Dogs 12 oz. Imagine living in a world where you were constantly bothered by flies, but you didn’t have hands to swat the pests away. Sounds awful, right? Unfortunately, most pets live in that kind of world, and it’s not just the flies they have to worry about—there’s mosquitoes, gnats, fleas, ticks, and lice, too. It gets even worse when these pests follow your pet to their bed (or—gasp—your bed!). All-natural sprays – if you’re just looking for a spray to repel flies, gnats, and mosquitos, I’d opt for an all-natural spray that uses essential oils to keep pests away. Natural sprays can be highly effective, and they’re not toxic if your dog ingests some while self-grooming. Pesticides – when your dog has fleas, ticks, or lice, you’ll probably need to apply a pesticide. Keep in mind, however, that pesticides are toxic and can be harmful if consumed, so you’ll want to thoroughly wash your hands and any surrounding surfaces anytime you apply a pesticide. Ointments – sprays are good for general treatment, but you’ll want to use a special ointment for concentrated application whenever your dog has an open sore or wound. Flies and other pests can contaminate these types of areas if allowed prolonged contact. The No Fly Zone spray by Miracle Coat is a safe, all-natural, non-toxic solution. 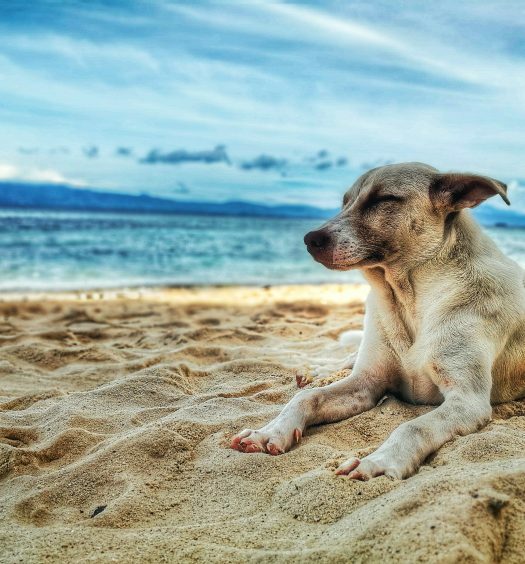 It harnesses the unique power of Clove oil extract to eliminate flies, and it includes natural conditioners like Oatmeal and Vitamin E to soothe your dog’s skin. You can spray it directly onto your dog’s coat, kennel, and bedding, so it’s a great product for all-around use. Farnam offers two top-notch fly repellents—a spray for all-purpose use (we’ll talk about that next), and this ointment that’s specifically for use around sores, wounds, and sensitive areas. 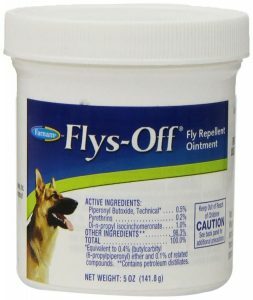 The Flys-Off Repellent Ointment kills house flies, horn flies, face flies, and stable flies, so it’s great for dogs, horses, and ponies. It is considered a pesticide, though, so you’ll want to exercise caution when applying the ointment. This is the second fly repellent that I’d recommend from Farnam, and it works great when you use it in conjunction with the ointment that we just discussed. 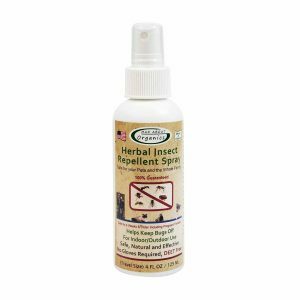 The Flys-Off Insect Repellent Spray is a highly effective insect repellent that is approved for use on any surface, whether it’s your pet’s skin, their kennel, or their bedding. 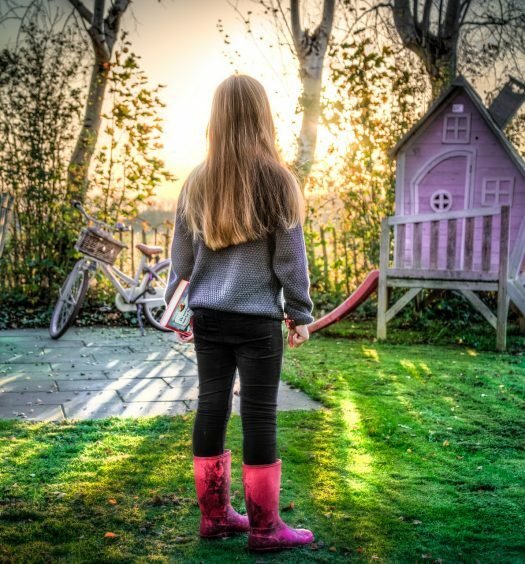 The solution kills lice, ticks, and fleas, and actively repels mosquitos, gnats, and flies, so it’s useful for much more than just getting rid of flies. 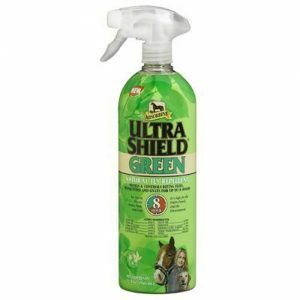 UltraShield Green manages to pull off the difficult combination of being highly effective and eco-safe. It’s a natural spray-on fly repellent with 7 essential oils that control gnats, mosquitos, and biting flies for up to 8 hours. The company offers a 100% satisfaction guarantee, too, so it’s a safe pick. I’m all about supporting small businesses, so I’m excited that this option from Mad About Organics has the reviews and ratings to make it on the top 5 list. 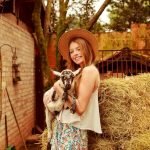 Mad About Organics strives to offer safe, natural, effective, and affordable animal care products for your pets, and they’ve certainly succeeded with their Herbal Insect Repellent Spray. It’s specifically designed to repel harmful insects using a non-offensive herbal scent that drives away pests without that nasty pesticide smell. The solution uses human-grade certified organic ingredients, with no animal by-products, petroleum, Pyrethrins, Permethrin, chemical detergents, or synthetic fragrances and colors. You won’t need to wear any gloves or wash any surfaces when you apply the spray (like you have to with pesticides), and you don’t need to worry about your dog getting sick if they accidentally ingest some of it. It’s even approved for pregnant females and puppies/kittens as young as 4-weeks-old. Based on the customer reviews, the Miracle Coat No Fly Zone seems like the most widely recommended and highly rated fly repellent spray. That said, the Absorbine UltraShield Green and Mad About Organics Herbal Insect Repellent Spray are both excellent all-natural solutions that use top-quality essential oils. If you find yourself in need of a pesticide, I’d go with the Flys-Off spray to kill the pest infestation, then use one of the all-natural solutions for everyday maintenance going forward.